Sometimes foot ulcerations still do not heal despite all of the previous discussed options and your podiatrist needs to discuss other possible treatment options. For very deep wounds and wounds with ligaments, tendons and muscle exposed, negative pressure wound therapy (NPWT) is an excellent modality. It is commonly used on wound after amputations where the skin is not stitched closed due to infection etc. Negative pressure wound therapy is a vacuum system (yes you read this correct) that creates negative pressure within the wound to remove fluids, drainage, allow for a moist healing environment, and remove infectious materials in order to help in the healing of the wound. The vac can also help the wound edges pull together. The application of the wound vacuum starts with a foam dressing over the wound followed by an adhesive dressing that forms a seal around the periphery of the wound. At this point a small hole is made in the adhesive dressing and a drainage tube is placed which is connected to a vacuum suction. The vacuum can either be on continuous (constantly on) or intermittent (turns on and off at set increments) There are both portable wound vacs as well as larger wound vacs that are kept at bedside in home bound patients. The portable ones have an arm strap and they are worn similarly to a shoulder bag and of course have a canister that collects the drainage. The podiatrist will usually change the foam dressing three to four times a week depending on the amount of drainage in the canister. One major goal of the wound vac system is to fill in the wound enough to apply a skin substitute. This treatment option has become more and more popular over the last 5-10 years due to its efficacy in helping to resolve difficult to heal wounds. 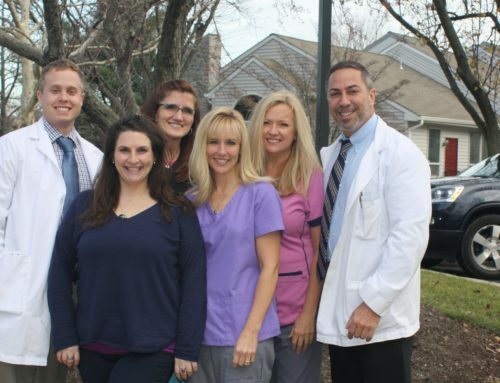 Call Quality Foot Care Today at 215-230-9707 to visit with Doylestown’s community podiatrists. We will be happy to discuss the above in detail and help you stay on your feet.